Mundada demonstrates her invention, MyGlove. Photo credit: Surabhi Mundada. Surabhi Mundada’s journey as a scientist officially began in fourth grade when she studied the physics of pendulums. Since then, every year of her life has been characterized by a scientific undertaking. 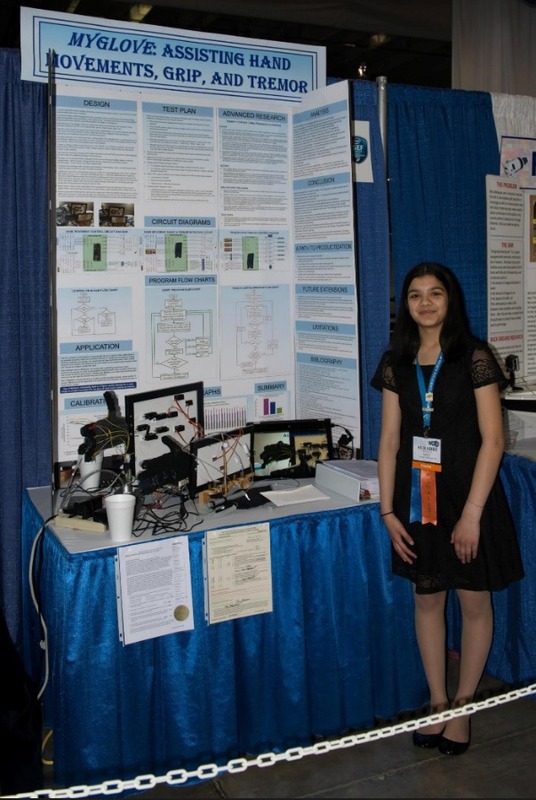 In fifth grade, she researched the effects of greywater on the environment. In sixth grade, Mundada studied the physics of wind chimes, combining two of her greatest passions: science and music. And as a seventh grader, Mundada embarked on what she calls a “transitional project,” which would fundamentally change the way she thought about science. Mundada attended the White House Frontiers Conference in 2016. Photo credit: Surabhi Mundada. This project involved researching the antibacterial properties of honey and its potential as a medicine for cough and other common ailments. This was a first for Mundada, because it didn’t take place only in the vacuum of the science fair circuit – it had real potential for improving people’s quality of life. “That was when I realized that science has an application and that I could be using it to benefit others,” says Mundada. 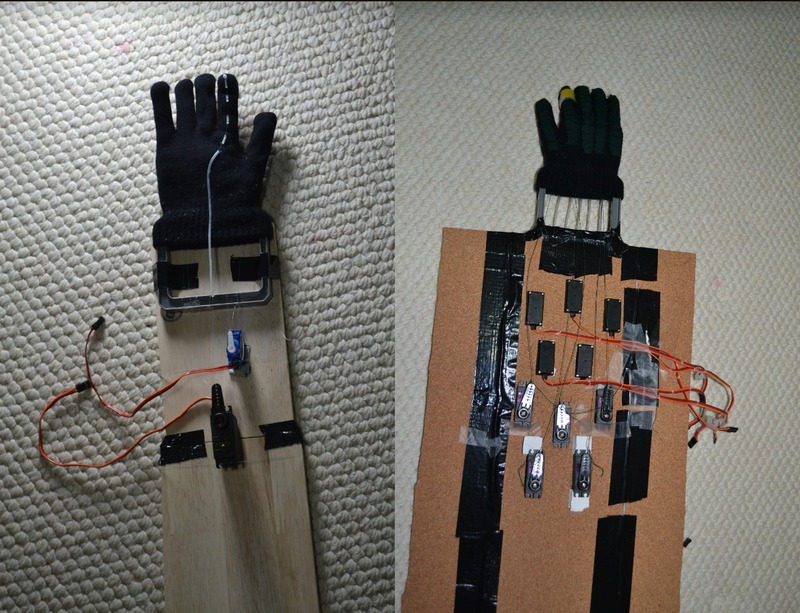 Photos from the process of developing MyGlove. Photo credit: Surabhi Mundada. At the time, there were virtually no existing techniques for controlling tremors like those associated with Parkinson’s disease, aside from medicines with side effects. Mundada envisioned a solution that would be cost-effective and accessible, and would improve the quality of life for everyone suffering with tremors. 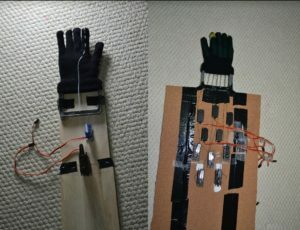 She dove headfirst into the production of a mechanical glove, called MyGlove, that assisted with stabilizing the hands. 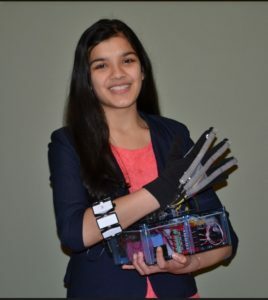 She learned how to program, and work with sensors. 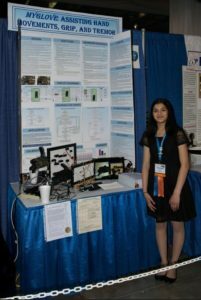 She developed and presented several prototypes at science fairs (including ISEF once again), to the glowing feedback of judges. Mundada poses in front of her display detailing MyGlove at a science fair. Photo credit: Surabhi Mundada. Now, as a beloved senior at Olympia High School, Mundada is continuing her work with tremors and other symptoms of Parkinson’s disease. She is expanding her programming repertoire to include soft robots – devices made out of silicone. Her latest undertaking is the development of a system that could enable earlier and more accurate diagnosis of Parkinson’s disease. So Mundada is developing an armband that can be worn to measure early symptoms of Parkinson’s, including tremor, muscle rigidity, and a loss of range of motion for the arm. She is also creating an app that pairs with the armband. The app is designed to be user-friendly and to sync data with the cloud so patients can record their symptoms easily. In the future, Mundada is looking towards refining the armband to detect an even wider array of symptoms. Mundada’s genuine humility and passion for helping others is not only evident in her scientific achievements–it extends to all areas of her life. 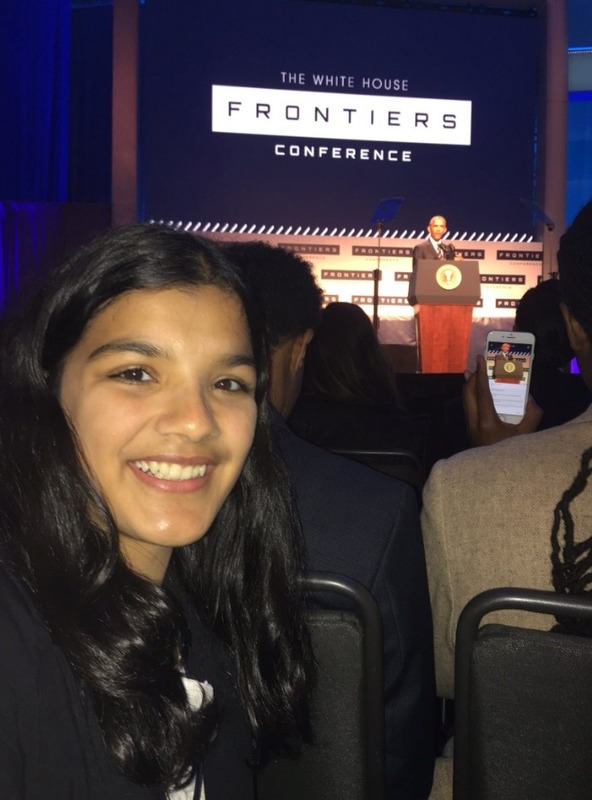 She is an active member of Olympia High School’s dotDIVA club, and notes that “encouraging women and kids in STEM” is really important to her. “Even in STEM classes at OHS, you can see a definite gender gap – there are still more guys than girls,” says Mundada. She credits early exposure to science with getting her interested in the field, and wants to pay this forward to younger generations. Mundada has only just begun her scientific career, and her inventions are already making a positive impact on many people’s lives. 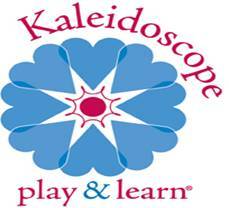 She will continue her education in the fall at Stanford University and will continue pursuing science. 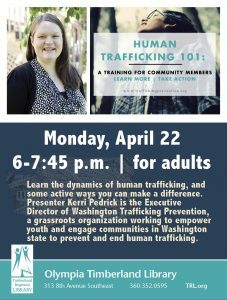 In the meantime, her community at Olympia High School is honored to have had such a courageous classmate, able to imagine and enact solutions to worldwide problems.